By the year 2030, there’s going to be a huge gap in the global workforce that will cost the economy $8.5 trillion. The latest in the 'Future of Work' series by the Korn Ferry Institute estimates that talent shortage will rise up to 85 million people in the next 12 years. Demographics are mentioned as one of the main factors causing the deficit. This is especially true in Japan and Europe that have been experiencing a shrinking population. In the US, however, it’s attributed to Baby Boomers retiring and young unskilled workers taking their place. 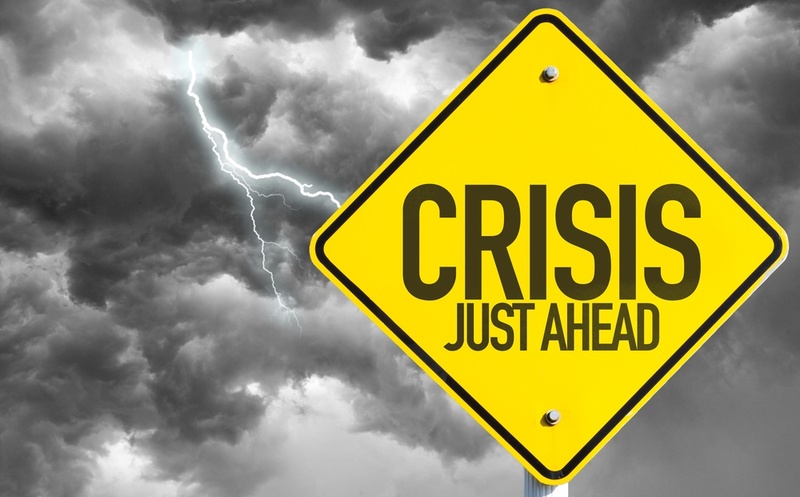 The three sectors that will take the brunt of the predicted shortage are financial services; technology, media, and telecom (TMT); and manufacturing. According to Declan O’Sullivan, managing director of search firm Kerry Consulting, the demand for staff in the financial tech industry is rapidly increasing. It's caused by the emergence of disruptive technologies such as mobile payment services and digital money transfers. Blockchain experts, app developers regarding finance, financial analysts, cybersecurity analysts, and compliance experts are the most in demand jobs in fintech. But as O’Sullivan mentioned, the financial sector is a late-adopter to disruptive technologies because it is a highly-regulated industry. This means that employees with the level of skill required for these careers are in short supply, while the demand is increasing; the industry is expected to be 10.7 million workers in the red by 2030. There’s an alarming talent shortage in the TMT sector but it doesn't come as a surprise. 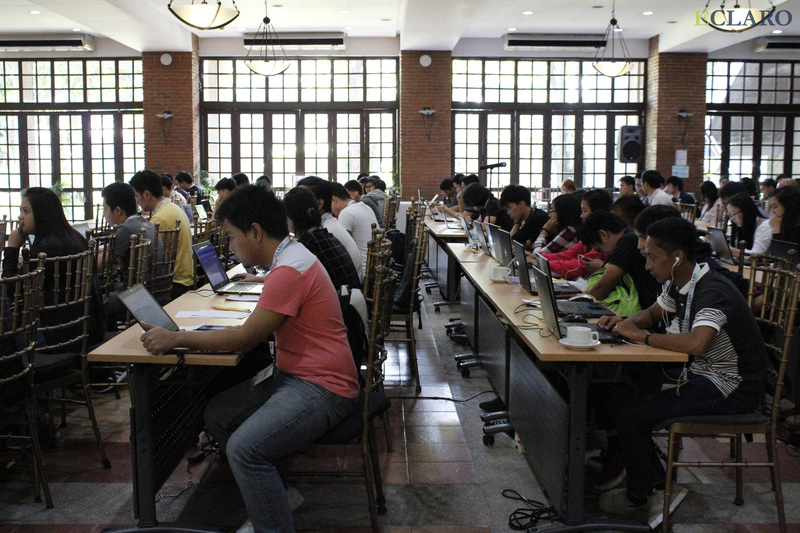 Eclaro previously discussed the IT industry’s struggle in terms of filling vacant positions. With an evolving digital landscape, organizations are having a hard time with hiring qualified professionals who can keep up with the field. By 2030, an expected 4.3 million shortfall in skilled workers will hit the TMT sector. The supply for data analysts isn’t currently meeting the high demand, as well as information security analysts and software developers. Maryville University states that software developers occupied 1.1 million positions in 2014. Job growth in this sector is expected to increase by 17% up until 2024. Generally, the demand is not just in terms of developers or IT experts, but also quality and experienced hardware engineers. Engineering.com claims that a significant chunk of the manufacturing industry’s workforce is nearing retirement age. Not only is the industry failing to rope in younger talent to take over; the skillset that millennials and Generation Z possess doesn’t match up with the current needs of the industry. The hardest jobs to fill include production and operation of mechanical, hydraulic, and pneumatic machineries. Deloitte and the Manufacturing Institute predict that in seven years, there will be a need for 2.7 million workers in the industry. In addition, Korn Ferry Institute estimates that it will reach up to 7.9 million in another five years. These numbers are alarming and can impact growth. Apart from the aforementioned shrinking talent pool, employee retention is a major factor that’s causing the shortage too. The burden falls on both employer and employee to continue upskilling in a highly technical field. Most of all, there should be a conscious effort to eliminate misconceptions (e.g. only math experts are a good fit for fintech jobs) that are driving potential candidates away.